Sam Ubiam, the first Nigerian national team goalkeeper has died at the age of 90. 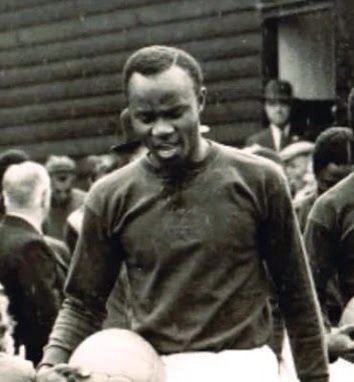 Ibiam, who was born in 1925 in Ebonyi State was the Nigerian goalkeeper for the UK selected team that toured the United Kingdom in 1949. Ubiam in the past had complained about the Government abandoning him and leaving him to live in squalor.